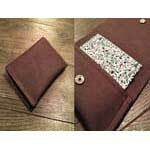 Coin purses, jewelry pouches, makeup bags, wallets, card pouches - sewing patterns for all of these can be found on this page. 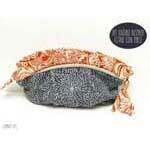 Sew a little purse out of silk dupioni to match a prom dress or wedding dress. 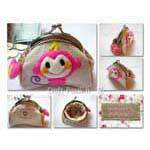 An original and very cute coin purse ..Isn't that cool to hold this cute little thing rather than a big clutch? 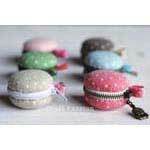 Macarons are addicting and we all love them and we're sure your coins will love them too. 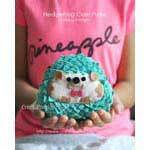 An adorable hedgehog coin purse with all of her folded fabric spikes, and her sweet hedgehog face. 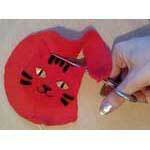 Make this cute kitty cat felt faced coin purse. 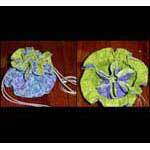 An easy to assemble drawstring coin purse. Make them for keeping your change within reach. Easy to make and looks great. A really nice way to present a gift card. 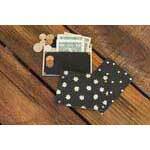 This wallet with cute patterns requires only scrapbook paper and vinyl. If you have a taste for the unconventional and enjoy do-it-yourself, whip out that roll of duct tape and turn it into something useful. 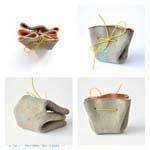 This truly an amazing and creative handmade design. 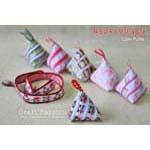 It zips up to a triangle shaped coin purse, and unzips to a long ribbon. 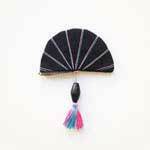 Felt is the easiest material ever to work with and it comes in an endless amount of colors. So get started on it. 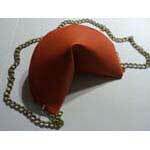 Wishing for a cool fortune cookie purse in my future! :) Love it. 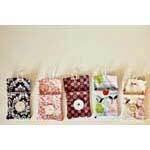 Use these cute little vintage themed pouches to hold any small items in the house. 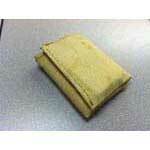 Tato is a flat Japanese box or pouch. 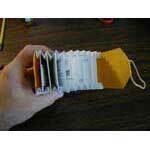 Use it to store objects like paper clips, pins, needles, etc. 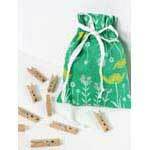 This sweet drawstring purse makes a great bridesmaid gift, and it's the perfect size for small essentials. 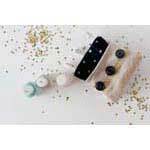 There are occasions when a box just won't do as a jewelry gift container. Have trouble getting your fingers in a small change compartment? Try out this perfect sweet little solution. 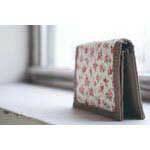 This little coin purse is a real sweetheart and a great addition to any of our handbags. 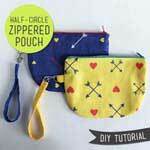 This duo has a matching coin purse to go with this handy lined bag. 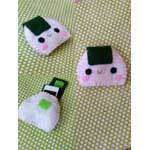 Try this cute sushi coin purse, and use it as a make-up pouch or iPod cover. 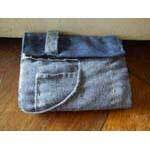 Just flip your kid's outgrown pants into a cool hip hop pocket purse. 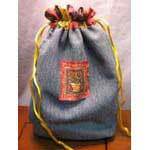 Need a new bag for summer camp? A bag for a birthday party? 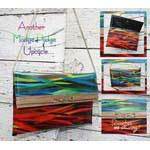 A bag for the beach? 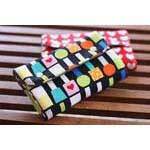 Just tie this cute little boxy purse to your key ring and you'll find it adorable. Get this casual, somewhat scrappy denim look; fun to go with jeans or a denim bag. 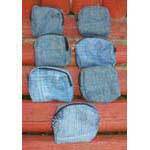 Do you still have scraps left from hemming your denim jeans? 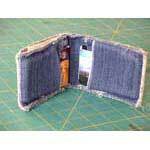 Make a denim wallet. 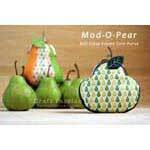 Try these fun little pouches to keep your bare necessities inside your bag or just carry it as a wristlet. 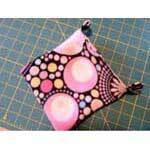 Make a drawstring jewelry pouch which works fab for traveling. 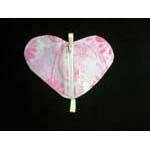 This 3-D triangle purse is an inspiration from the wrapped glutinous rice dumpling in a traditional Chinese festival. 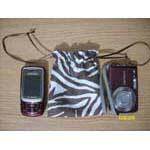 Sugar gliders can be incredibly enjoyable pets to raise. They love to take apart toys and carry them off to their pouches. This little travel pouch? It's perfect for jewelry or delicate stuff. 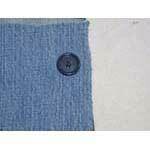 And did I mention there's no sewing? 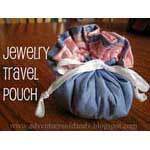 This jewelry travel pouch is an adventure in sewing. 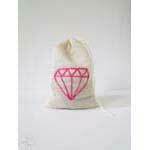 It's very simple and one of the cuties in your bag ! 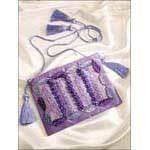 This jewelry pouch makes a great gift for the holidays. This is great for anyone on the go. 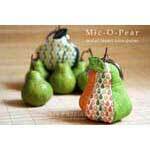 It is small in size, so it is perfect for your handbag. 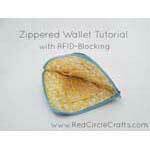 Nothing more complicated than sewing a wallet, this cute little zippered wallet has a RFID blocker. 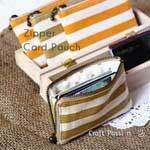 Those who like to sew small, cute things might enjoy making this zipper card pouch. 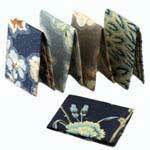 Make a long lasting, creative foldable leather wallet. 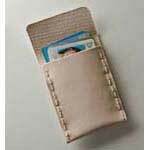 The wallet is small but ideal to carry cards, cash, etc. A very simple and easy place to carry your essentials while you travel. 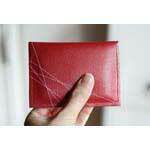 No fuss, no frills, Simple and straightforward ID wallet with convenient access. 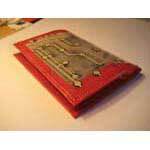 Keep your business cards handy with a DIY Business Card Holder. 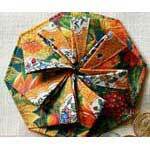 A fun way to use up small pieces of designer fabric and you're finished in minutes. What's not to love?? 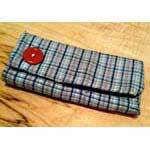 Fabric wallets make lovely handmade gifts and they're pretty easy to make too! Love at first sight. 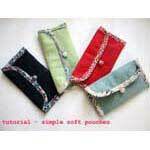 The small pouch is a quick sew and can be made from scraps. It's big enough to hold a credit card and some folded money. A GREAT re-do, Bright and environmental friendly. What a cool upcycle! Beautiful colors and designs had somewhat distracted meg.but it's cool to work with leather too. This looks crazy but a lot more creative. So next time don't throw these small tags in the waste bin.! 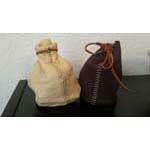 This is one of the best pieces while you're travelling or if you want to carry light. This breezy style is a special summer accessory. 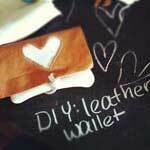 If you love leather, then try to make this adorable leather wallet. 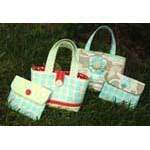 Love the combinations of fabrics, they look great together. 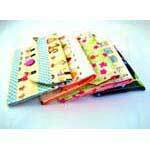 Love all of the adorable patchwork. 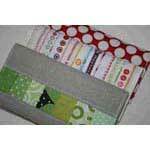 No sew fabric clutches are an easy option for anyone who doesn't have a sewing machine. 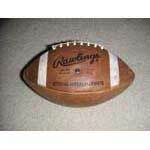 Give personalized gifts on the special occasions, like Christmas. 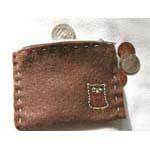 Everybody needs a place to keep his little stuff, so make a little boy a wallet. These are so pretty and practical! 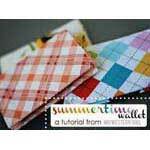 A perfect light summer wallet to fit enough money for ice cream! 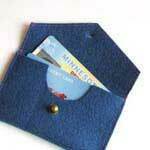 Making a lightweight, flexible wallet, rather than wearing a bodysafe on travel, is an easy solution to hold enough credit cards, IDs, etc. 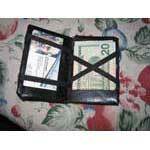 If you're too cheap to buy a Rawlings Leather Wallet that doesn't mean you can't have one. Wood and leather comes together to make a uniquely beautiful and sturdy wallet. 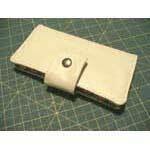 Let's get sewing.An amazing tri-fold wallet that lasts really long. A super easy and a quick project. 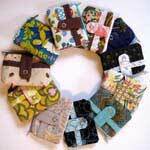 In love with the fabric scraps. 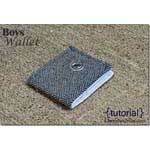 This creative wallet is designed from recycled materials - easy to make, repair and hack. 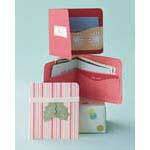 Create a beautiful and functional accordion style folder to hold cards, with few materials required. 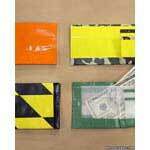 Pick some strong reusable shopping bags and turn them into a wallet. 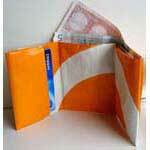 The result is an indestructible wallet with a very surprising design. 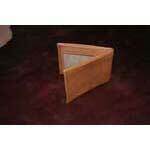 An extremely light weight wallet to keep your credit and business cards in place. 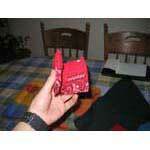 Add a magic trick and a piece of suprise to your wallet and make it entertaining!! 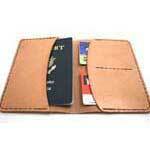 A wallet from deer skin will be treasured for years. An evergreen model of leather that suits all age gaps, and will hold all your essentials. It's cool and goes with everything. 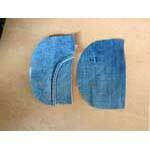 All you need is just the denims after you're done with hemming your jeans. Old magazines and newspaper ready to go in trash.Think creative this time.. 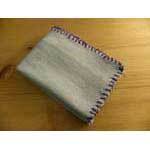 If you have a bandanna that you no longer use, make this real quick makeover wallet. 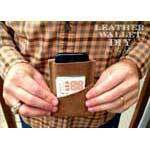 Every guy needs a wallet, be it how small. 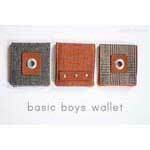 You'll fall in love with this bi-fold boy's wallet. 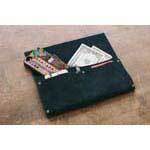 A cool and rough wallet to carry along when beauty doesn't matter. A nail & manicure essential kit with lovely shades insides and outside. 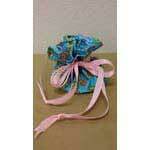 Works to keep your gift inside it, rather than wrapping it under the paper sheet. 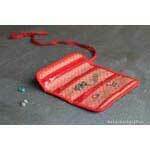 I love this little jewelry pouch. It's small enough that it fits in the palm of your hand. 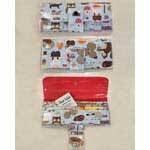 A perfect and cute storage for all your business and credit cards. 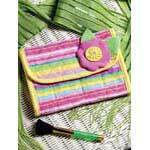 An addition to your summer accessory.It's just perfect for summers. A cute little gift that girls will fall in love with. 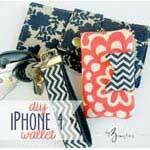 This is great to hold nail polish, makeup samplers, etc. 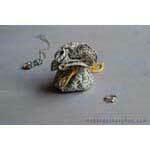 Great to hold your small little treasuries that you always want to keep with you. 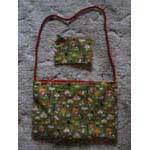 This little purse is a quick easy sew that would make a great project for a beginner seamstress, but it is fun for more advanced ones too. 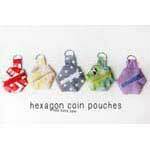 These hexie coin pouches are soooo cute!! 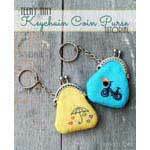 They've got a zipper pieced in one side, and a D-ring hanging from the top so you can attach it to a keyring. What a cute little purse! 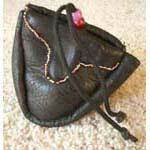 Any little girl would love to use this coin purse. 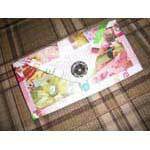 DIY Clutch + Coin Purse! 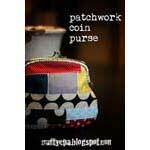 Matching a coin purse with your clutch is exciting. 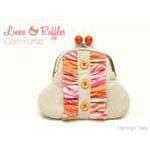 You'll love the ruffles on the clutch. An all season theme.HEART! 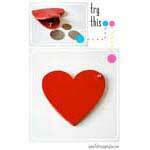 So let's start working on this heart filled coin purse. 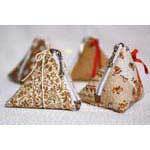 Love this representation of traditional Chinese festival in these cute triangle shaped coin purses. 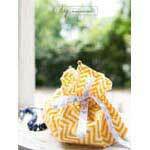 Amazing idea to give away your gift inside it this festive season.It's a cute linen and ruffles coin purse! 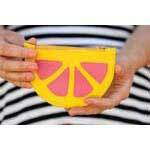 A fruity and juicy purse coming your way.it's creative and kids love to play with it. Love the ruffles. Small but compact to carry all your essentials. 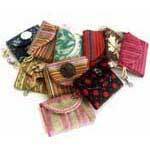 Coming from the 60's and 70's, you will fall in love again with these framed purses. 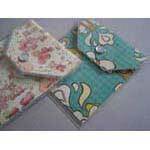 Another version of frame purses with addition of cute animal patterns, embroidery or patches to go along !! 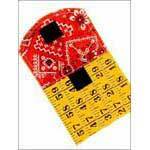 Unique coin purse with the help of an unused measuring tape at house. 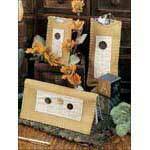 A special gift to your grandmother & grandfather, to take care of their eyeglasses they often lose. 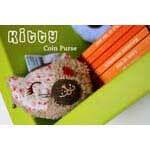 Cute little coin purse which also looks great along your house keys. 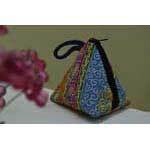 Always need a pouch inside a bag to keep daily makeup? Try this out.